Join the Investigation Discovery Weekly Giveaway and you could win $1k value visa gift card every month. Hey ID Addict! Now you could win a $1K Visa Gift Card from Investigation Discovery all you need to do is watch Investigation Discovery (“ID”) every night at 8/7c this month for a new code word. During the giveaway period, Participants must watch Investigation Discovery between 8:00-9:00 during the show ID will display a code word on the screen. 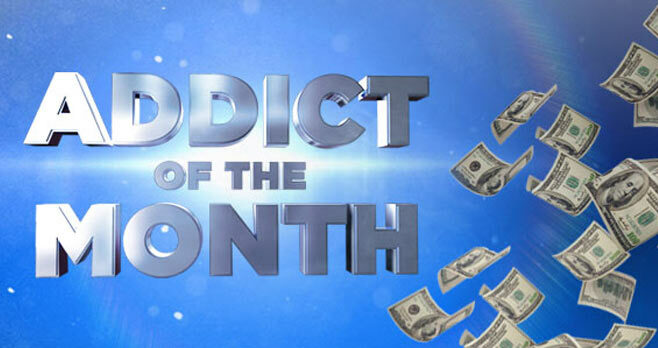 Which entrants will use to enter the ID Addict Of The Month Giveaway at www.investigationdiscovery.com/addict. A different code word will be displayed every week. So if you want to enter this giveaway then you must watch ID every week for the weekly codes. if you missed the show in any instance, then there is no need to worry as our site features all weekly code words. Here is the list of all secret codes for the Investigation Discovery Addict Weekly Giveaway. This giveaway is open only to legal residents of the fifty (50) United States and the District of Columbia who are eighteen (18) years of age or older at the time they enter the sweepstakes. The Investigation Discovery Addict Of The Month Giveaway begins on Monday, April 30, 2018 at 8:00 p.m. Eastern Time (“ET”) and ends on Sunday, May 27, 2018 at 8:59 p.m. ET. $1,000 Visa Gift Card. Total ARV of prize is $1,000.